New review of an old album. Kind of. 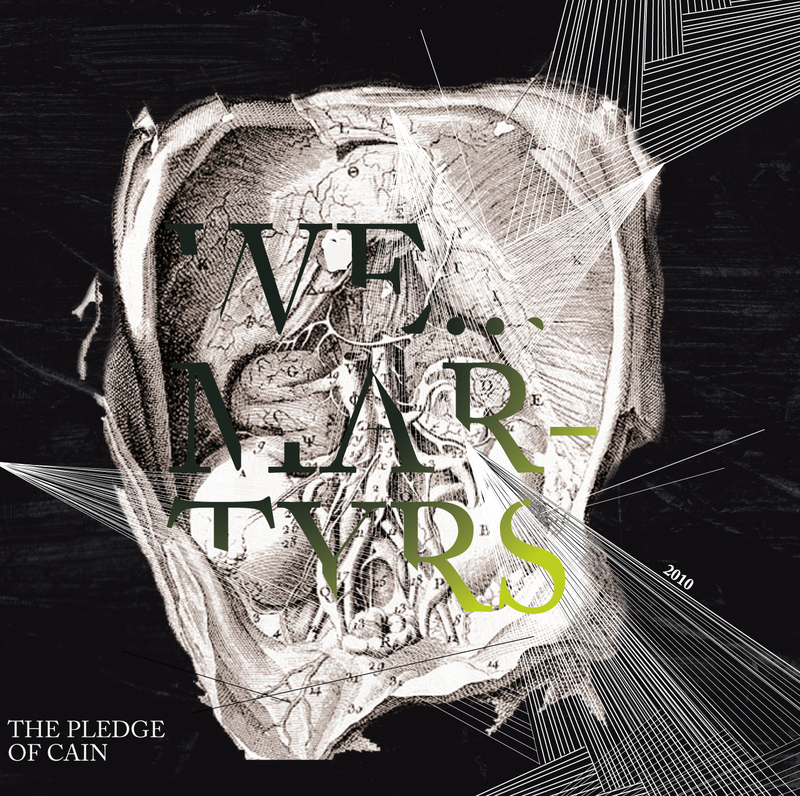 Click HERE for the lowdown on French doom/sludge band The Pledge of Cain’s 2010 album We…Martyrs now as well as the link to check out their new live album.